Waste from business, industries, hospitals, schools, construction, renovation and demolition make up between 50 to 67 per cent of our waste stream. Industrial, commercial & institutional waste comes from, businesses, large industries, hospitals, schools, construction, renovation and demolition waste. This group makes up the largest part of our waste stream, between 50 to 67 percent. 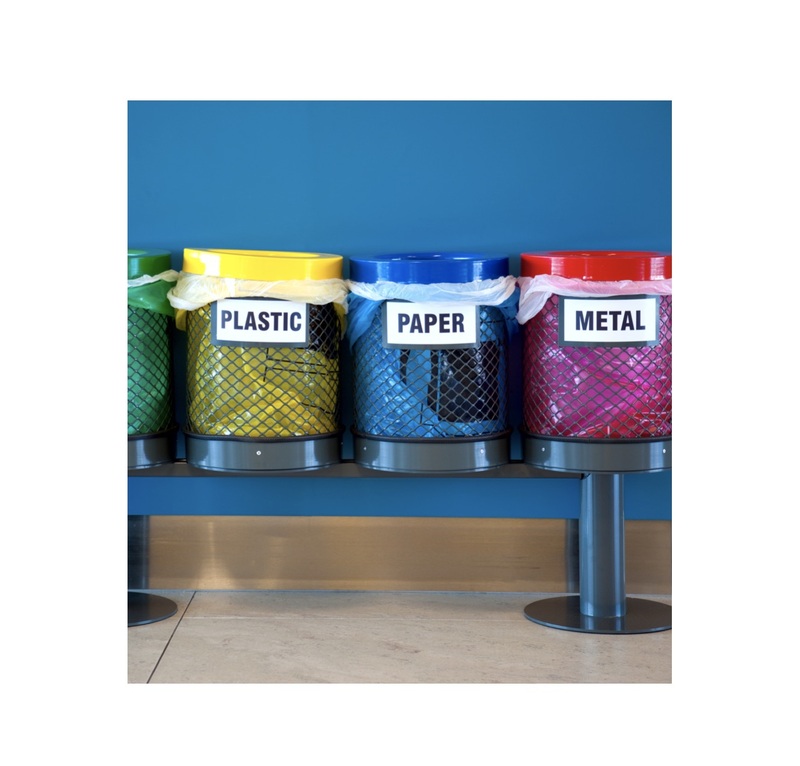 While recycling and waste reduction programs tend to focus on the residential sector, reducing ICI waste can have a much greater potential for diversion from landfills. ICI comprises a wide range of materials, paper, cardboard, plastic, food, and many things in between that could be recycled to be diverted from going to landfills, instead of going into the garage and then to a landfill. Cardboard and paper is sorted and baled, then sent to recycling mills to be made into new products. Plastics are separated by type, melted down and made into new products. 20 percent of ICI waste is food which can be composted and used to enrich soil with important nutrients. Wood and can be ground up and used in landscaping and other outdoor projects. ICI recycling programs for paper and cardboard, as this currently makes up 50 per cent of ICI waste. Business in communities without ICI recycling programs have been developing their own. Interface Carpet being one of the first to do so. Reducing our land fill needs since half of the waste generated is from work, manufacturing, services, building, renovating and demolition.